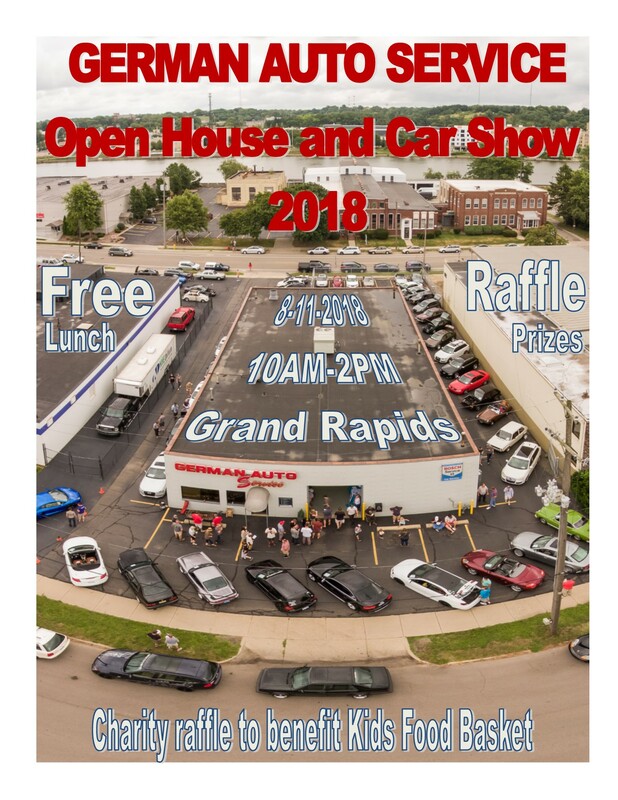 2018 German Auto Service Open House and Car Show! Last edited by zeeuwvw; 06-28-2018, 10:13 AM. Last edited by zeeuwvw; 06-28-2018, 10:14 AM. Kids' food basket is a GREAT charity to help. 5 days away..going to be epicnessfodayz! ..one day away. Get there or be square! Great time..thanks again for putting this on! agreed. Great to see some old faces.